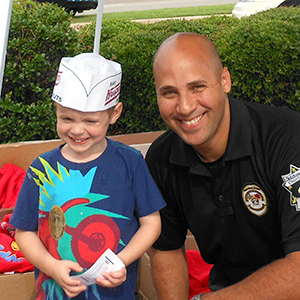 The Law Enforcement Torch Run for Special Olympics is the movement’s largest grass-roots fundraiser and public awareness vehicle. 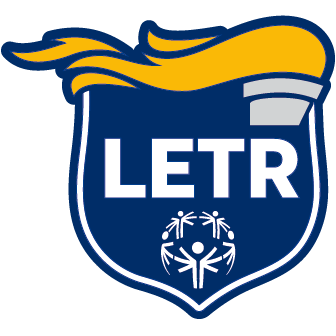 At its most basic level, the Torch Run is an actual running event in which officers and athletes run the “Flame of Hope” to the Opening Ceremonies of local Special Olympics competitions, state, provincial Games, and National, Summer and Winter Games. 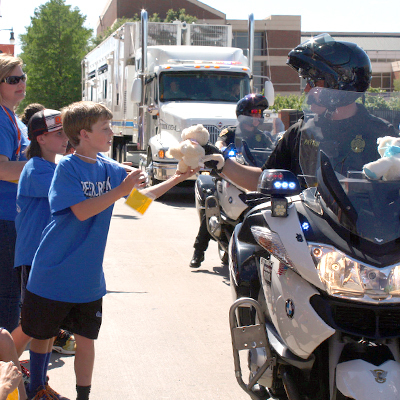 The Law Enforcement Torch Run of Oklahoma was started in 1986. 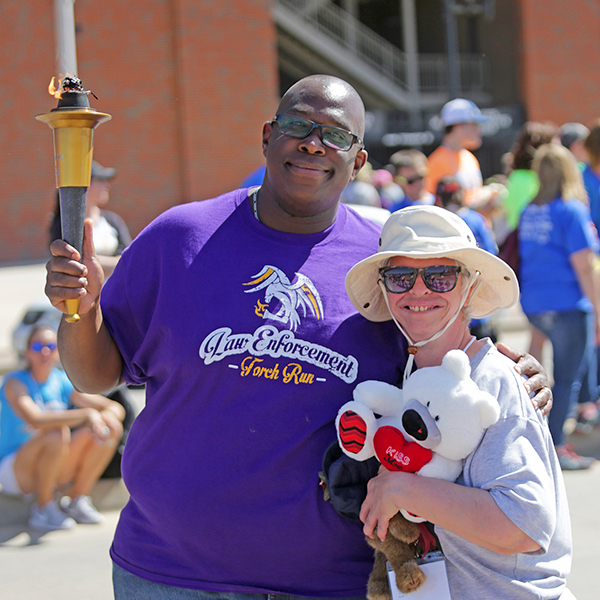 There are currently over 173 participating agencies in Oklahoma who in 2018, raised more than $470,000 for Special Olympics Oklahoma through merchandise sales and local fundraising events. 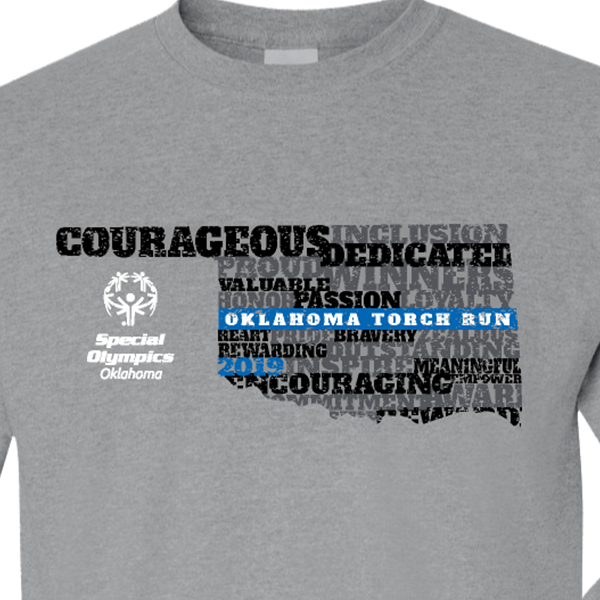 Sign up now to receive email news updates from Special Olympics Oklahoma and Oklahoma Law Enforcement Torch Run.